Realistic or Cartoonish… Take your pick! 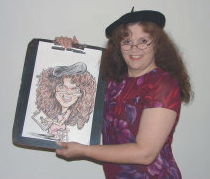 Our artists are friendly and the fastest and most talented in the Twin Cities, GUARANTEED!! 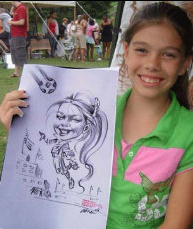 All artists have their own style, and your guests will love to see the finished product! *Be careful of companies which promise rock bottom prices and/or which advertise samples of artists who don’t work for them. 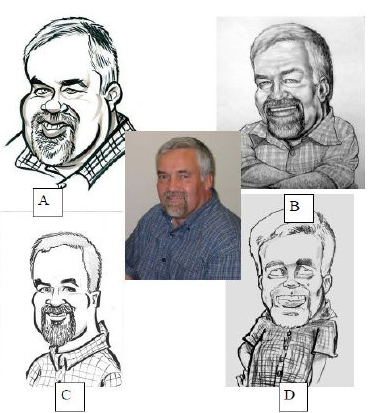 An artist who can only reach 6-8 people per hour, at below-market rates means you’re paying MORE per portrait, even if you pay less per hour, (with no guarantee of quality) leaving the majority of your guests disappointed when the artist’s shift ends. 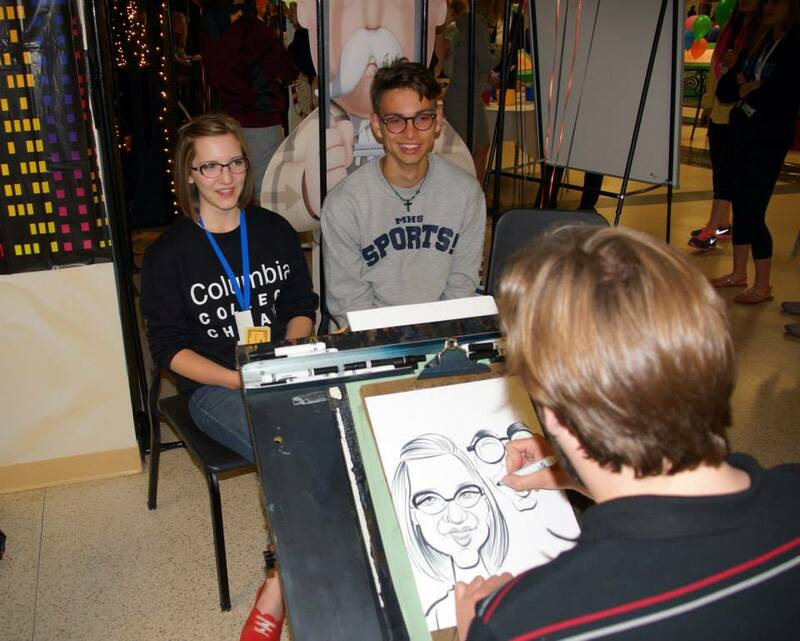 Because we only work with Professional Artists, our per portrait price is less, and we will reach up to 3 times as many people in the same amount of time, so your guests aren’t spending all of their time waiting in line. Yeah, it costs a little more up front, but value isn’t always measured in dollars and cents. 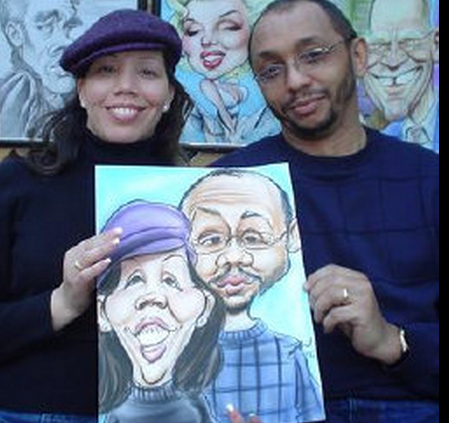 We can provide Black and White Caricatures along with Color Caricature Portraits!